Looking for your next fighting game fix? Keep your eyes on the revival of an old classic: Samurai Shodown. 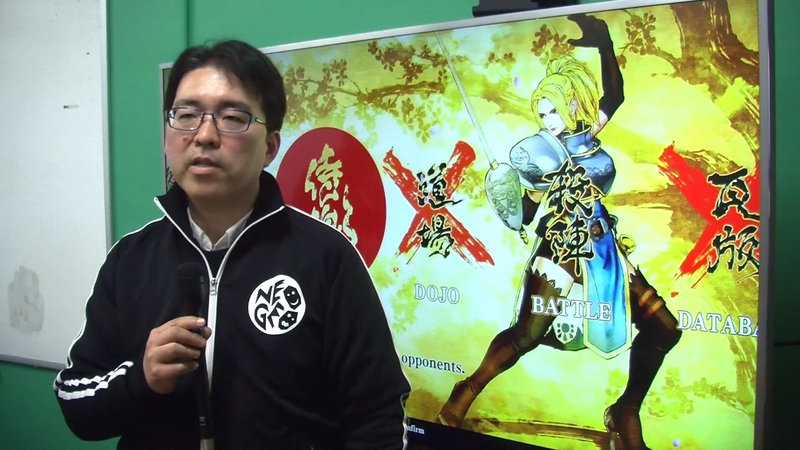 Nobuyuki Kuroki of SNK Division 1 (and the director of Samurai Shodown) spoke to Shacknews about the game's revival, and we came away with some interesting tidbits about the game's development, namely how it came about and what it focuses on. "The world has a big focus on esports right now, and we also feel that Samurai Shodown is one of the more unique titles in the SNK library," said Kuroki of the reason the team is bringing the game back. "It has a lot of big damaging hits, and feels like a game where you just laugh at how damaging and crazy it is sometimes. We put a lot of focus on pulling the best aspects of the series and putting them together in this new entry in the game series." And what of the game's influences? "In general, we focused on Japanese manga and old samurai films," Kuroki explained. "We paid a lot of attention to putting together the Japanese painting style, combined with what you can do with modern 3D graphics." This modern version of Samurai Shodown is being developed in-house at SNK by the team that worked on King of Fighters XIV. It will come packing various game modes, including Story, Practice, Online Battle, and offline battle options if you're more keen on playing offline.